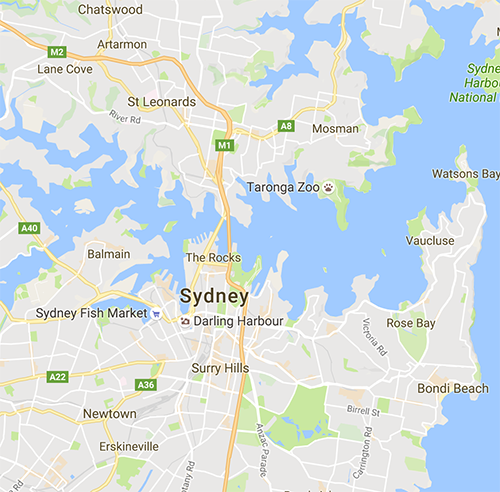 Sydney Forensic Cleaning employs trained and highly skilled technicians to provide specialised Forensic Cleaning Services across all Sydney suburbs including metropolitan Sydney. 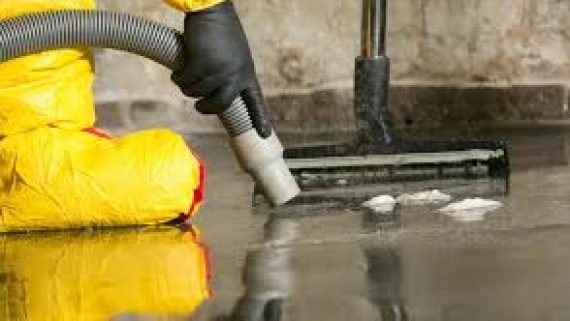 The team at Sydney Forensic Cleaning are the industry leaders in the clean up, remediation and restoration of all Forensic Cleaning services in Sydney City including Forensic Cleaning, Crime Scene Clean Ups, Clandestine Drug Lab Remediation, Gross Filth and Hoarders Cleans and more. 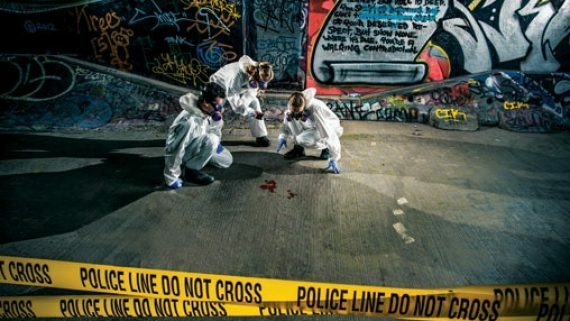 Technicians at Sydney Forensic Cleaning are qualified and highly experienced forensic and biohazard remediation experts able to remediate properties to the safe and habitable pre-existing state. 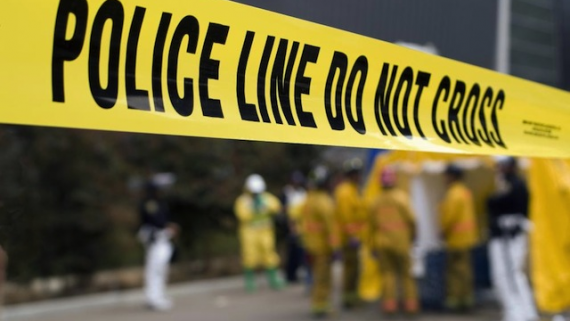 Our team are experts in their field, able to remove any trace of contamination, biological waste or toxic chemicals resulting from a crime scene, meth lab, sewage spill or mould growth. 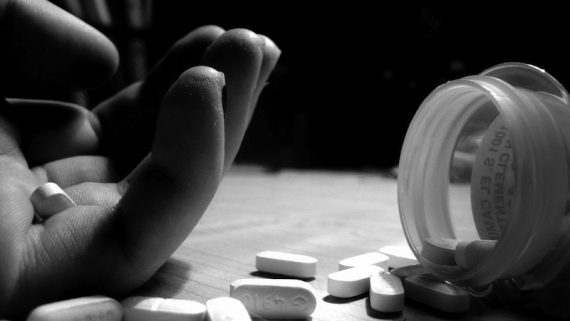 We appreciate the nature of our job is often a result of a highly distressing and traumatic period, and offer a sympathetic and compassionate service, maintaining our reputable standard of service by offering guidance and support through these trying times. 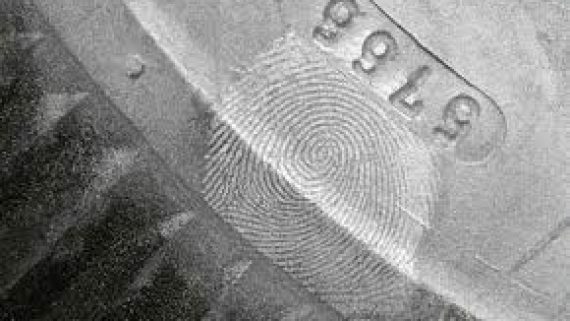 Sydney Forensic Cleaners pride ourselves on providing the superior service we are known for. 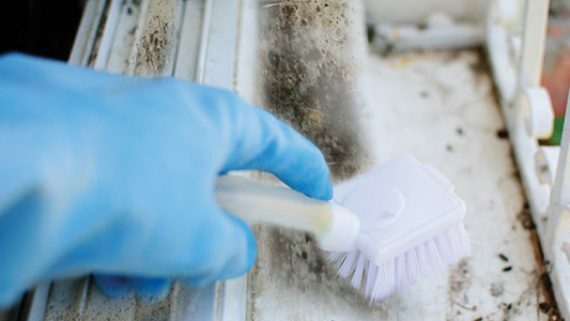 Specialising in the remediation and restoration of any contaminated home, car, work site or caravan in the Sydney area, Sydney Forensic Cleaning is available 24/7 to assist with your Forensic Cleaning requirements. 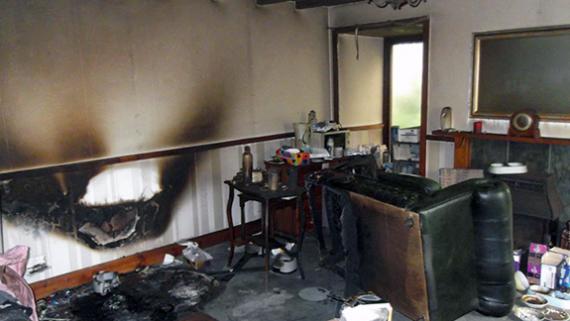 Don’t risk a potentially harmfull cleanup, Sydney Forensic Cleaning can clean and restore homes affected by biological or chemical contaminates. 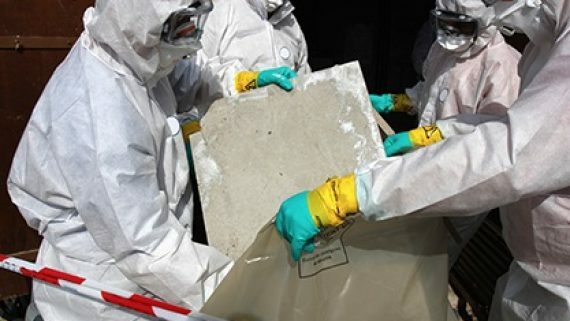 Forensic Cleaning in Sydney: Forensic Cleaning must be completed by extensively trained and experienced Forensic Cleaning specialists to ensure all biohazard and pathogens are removed and the property is safe for re-habitation. 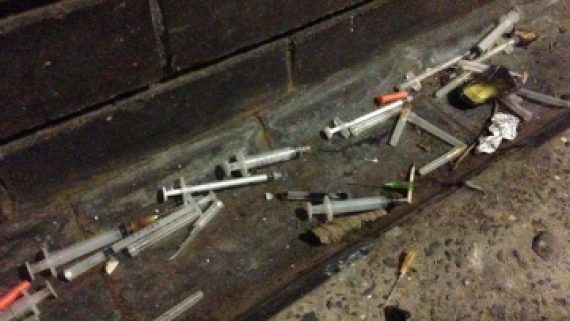 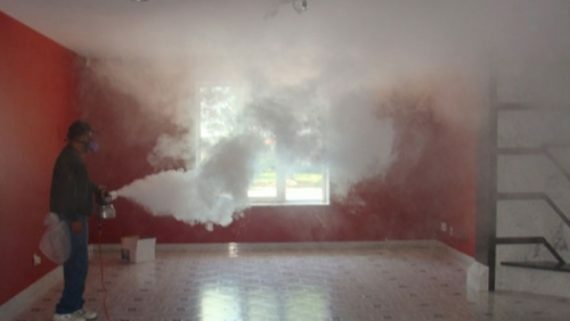 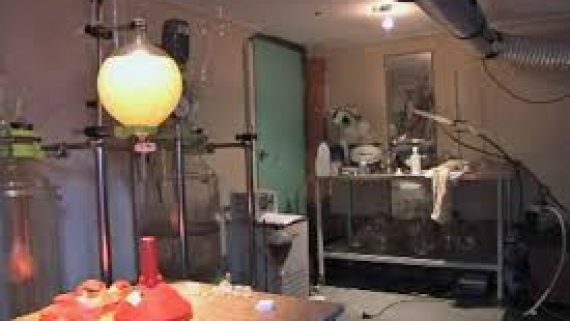 Clandestine Drug Lab Remediation in Sydney: At Sydney Forensic Cleaning, we specialise in all aspects of Meth Lab Clean Up and we provide a prompt and effective meth lab testing and meth lab remediation service including clearance certificate. 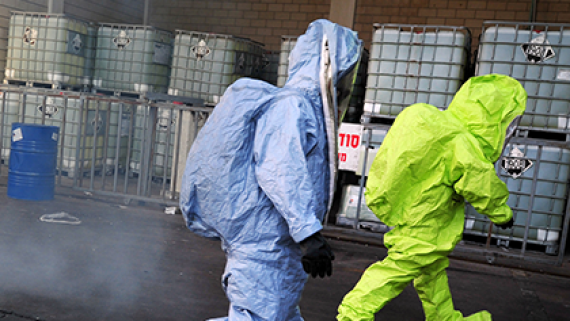 Biohazard Cleaning in Sydney: Our team of Biohazard Cleaning technicians have the skills and experience to remove all signs of a trauma event and all bio hazardous materials to restore the property to a habitable, contamination free area. 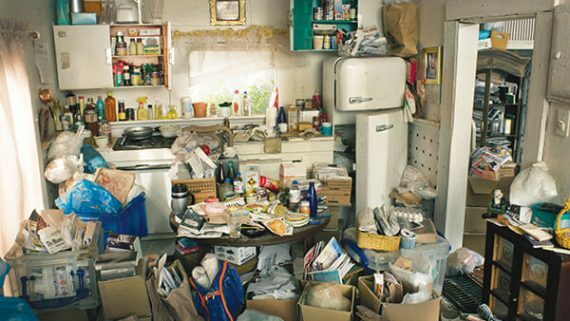 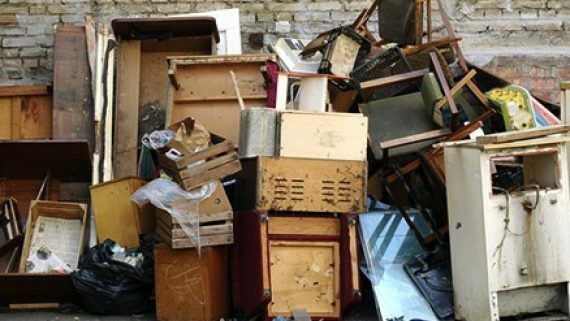 Gross Filth and Hoarders Clean Ups in Sydney: Sydney Forensic Cleaning work along side social services and insurance companies to provide the most efficient and effective mean of decontaminating and remediating a hoarder property. 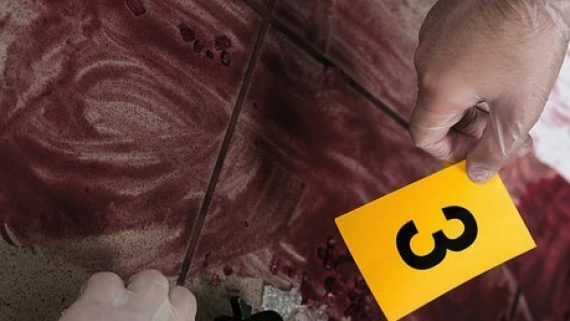 Crime Scene Cleaning in Sydney: Sydney Forensic Cleaning provides a comprehensive, fully compliant Crime Scene Cleaning service for private clients as well as law enforcement, businesses and insurance claims. 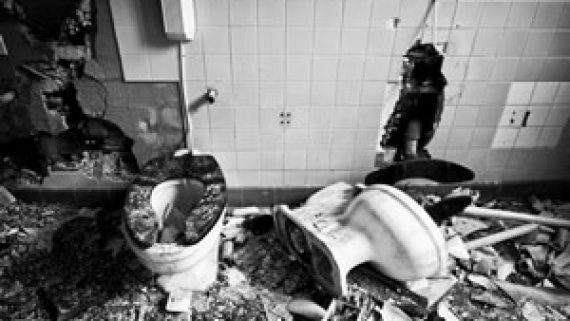 Unattended Death Clean Ups in Sydney: Our team of Unattended Death Clean Up technicians in Sydney are trained to successfully decontaminate and remediate all areas in the property which are contaminated by utilising specialised equipment.